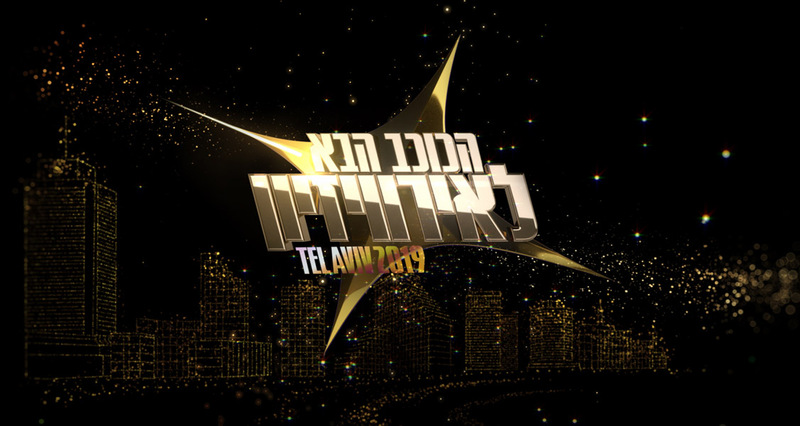 The line-up is complete for the final of the Israeli show aimed to select the country’s entry for Tel Aviv. Two more acts have gone through today’s semifinal and will join the already two finalists on Tuesday 12. HaKochav HaBa 2019 is hosted by Rotem Sela and Assi Azar, while the jury panel is made up of Asaf Amdursky, Keren Peles, Shiri Maimon, Harel Skaat and Static & Ben-El Tavori. Remember that all the performances are available to watch on Mako’s official site. Don’t miss the final next Tuesday at 20:15 CET on our Multi-Window player. Who are your favourites in the final? Did your favourite make it through? Let us know in the comments down below!